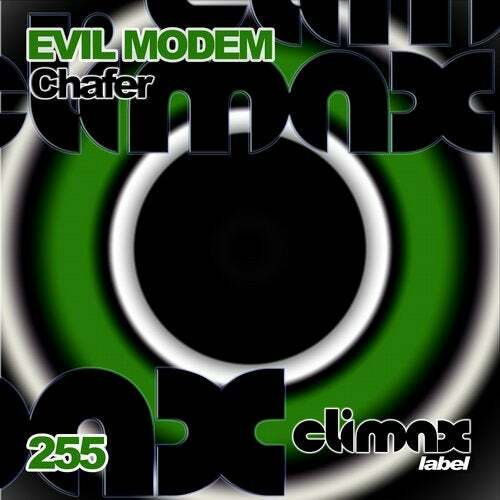 Evil Modem presents the release 255 in Climax Label. 3 Hardtechno tracks. "Chafer" it's a hardtechno tune with strong bass line. Big open hats, shakers, and strong percussive lines. Hard sound and crazy strong effects. "Naval Base" it's a hard track with powerful strong hats, influences of dark techno and hard house. Great percs and tribal lines. Great breaks and good noises. "Pickup" it has tribal rhythm, great percussive elements. Strong and dark sounds, really accelerated crazy tune. Release 255 in Climax Label. Evil Modem.